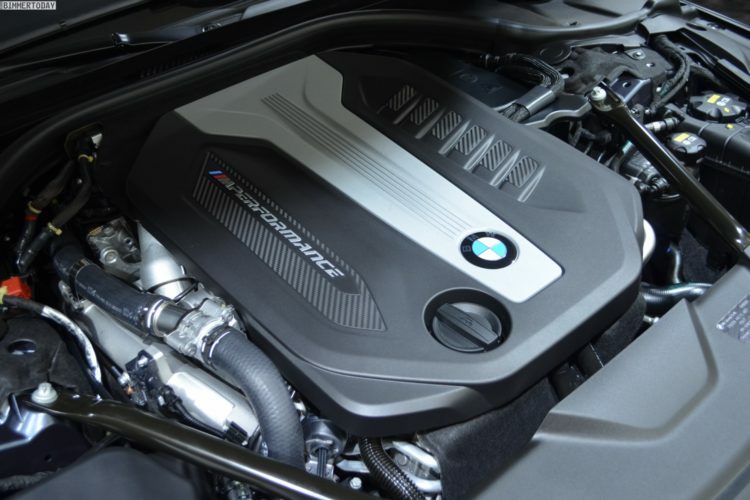 BMW is under pressure from Germany’s government to finance hardware upgrades on some diesels vehicles, joining the likes of Daimler and Volkswagen Group in agreeing to pay for the cleaner-emissions retrofits. BMW says that instead said it will offer customers hit by driving bans after 2020 as much as 3,000 euros in compensation. After meeting with Transport Minister Andreas Scheuer in Berlin on Thursday, BMW has once again opposed the idea of retrofitting emissions systems and listed measures including software updates and trade-in incentives that it said are already contributing to cleaner air. “Hardware upgrades makes the car heavier and leads to more consumption,” BMW Chief Executive Officer Harald Krueger said told Bloomberg. 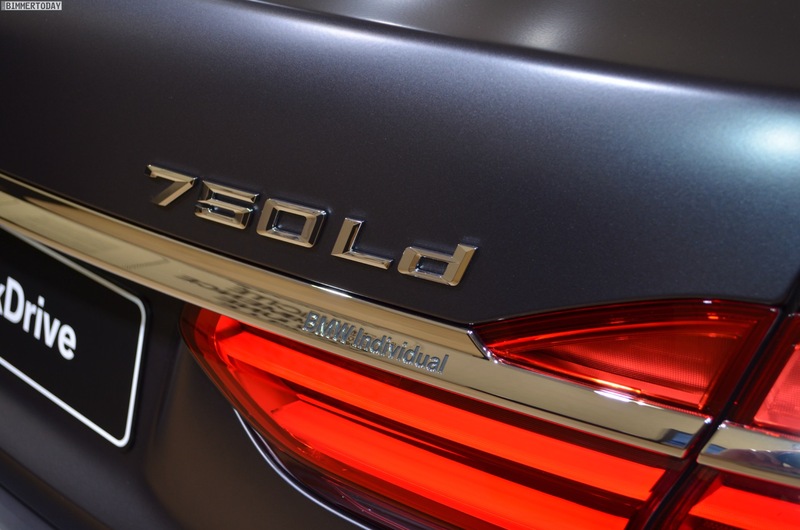 Retrofitting hardware that is ready to go into mass production won’t be available until the end of 2021 at the earliest, even with an accelerated authorization procedure, BMW said. Hardware fixes are one element of a package of measures Angela Merkel’s government agreed last month. The main focus is on trade-in offers in the most polluted cities, which will allow owners of models with Euro-4 and Euro-5 emissions standards to purchase modern used models rather than just new cars. Germany has been dealing with driving bans in city centers issued by local courts this year. The latest was handed down by a court in Cologne following similar decisions in cities including Berlin, Frankfurt and Munich. The court ordered the city governments in Cologne and Bonn to introduce partial bans for some older diesel cars from April 2019. In Germany’s 14 most polluted cities, Volkswagen has said it plans rebates of about 5,000 euros on average for Euro-5 diesel models and roughly 4,000 euros for older cars. BMW is offering incentives of 6,000 euros, and Daimler’s Mercedes-Benz 5,000 euros.